We deliver standout content marketing campaigns with power, integrity and purpose. Is your content marketing campaign lacking direction? Consumers don’t want empty content. They will quickly spot a half-hearted attempt to engage with them, and, frankly, it’s a real turn off. Powerful content marketing requires creativity, consistency and a lot of hard work. It’s a promotional approach that needs to be rolled out over weeks, months and years. Your content marketing campaign isn’t just a means to an end, or a way to gain extra links for better rankings – it really is at the heart of your brand communications, and it’s arguably the most effective way to gain trust and respect from your customers, your competitors and your peers. There’s a lot to consider when it comes to developing a watertight content marketing strategy, but there’s no need to feel overwhelmed. Indy can help you identify your audience, define your content’s purpose, and deliver your message to the people who want to hear it. Our highly experienced content marketing consultants will put together a tailored plan for your business that’s designed to establish long-term relationships with potential customers. Some of the copy we create might be an outright attempt to sell your product or service; other pieces may tell a story, provide valuable information, or even add humour to your brand. Some of what we write will be long form, and some of our work will be shorter, snappier and intended to shock. 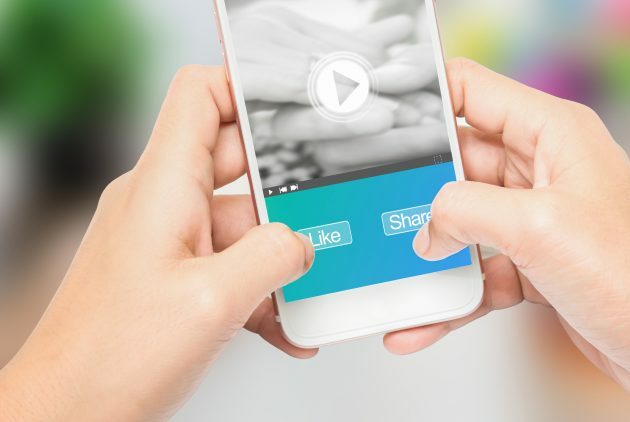 Sometimes we’ll look to our partners to create images, infographics, or attention-grabbing videos that can be shared on your website, your social channels and via third parties. The type of content we provide throughout the course of your campaign will depend entirely on your end goals. Regardless of what you’re aiming for, we’ll always sit down with you at the start of the campaign to make sure our ideas align. This is one of the most important steps in the process for our content marketing consultants, as it allows them to connect with your brand and gain an in-depth understanding of what sets you apart in your industry. Then, once we’ve all decided on a plan of action, it’s time to get your content strategy underway. We’ll be on hand to create, optimise and promote your content, liaising with you as often as possible to make sure you’re happy with our work. We can even work closely with your own in-house marketing team to make sure your resources are being utilised for the best possible results. Our specialist expertise – and, in fact, our professional intuition – enables us to think outside the box when it comes to content marketing. We’ll often be inspired by another company’s work, but we’re not keen on regurgitating ideas – we want to deliver content that’s as unique as you are. And we think that’s what you want, too. Interested in learning more? Drop us a message to discuss your content marketing requirements now. Choose Indy to co-ordinate your content marketing campaign.